In most African countries people will first contact a traditional healer before even considering to consult a conventional doctors. In most cases seeking help from the latter is not even an option. 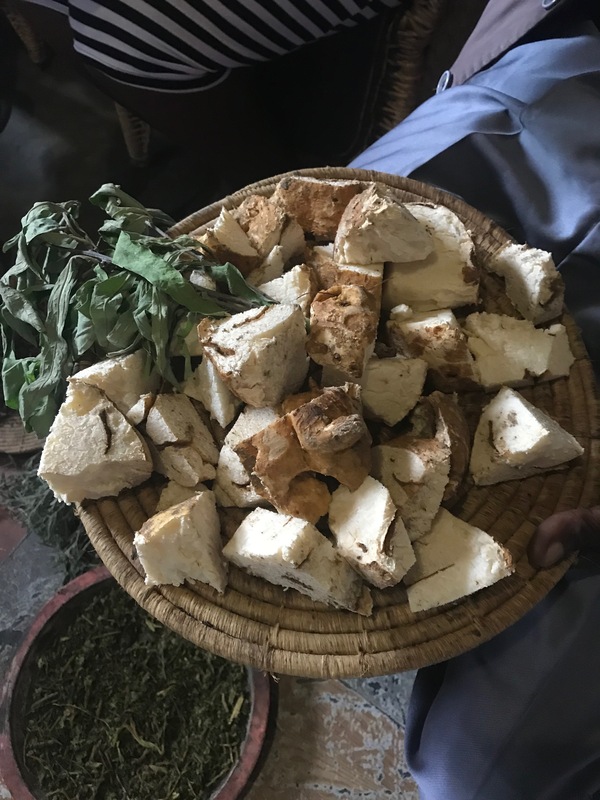 High costs and inaccessibility of conventional medicine are the main reason and more importantly traditional medicine from indigenous plants is in many cases convincingly effective. WHO estimates 80 per cent of the population in African countries use traditional medicine. Still, the scientific analysis of the effect of natural African cures is inadequate considering the potential benefits for global health. Cooperation between traditional healers and western scientist on an equal basis could potentially save many lives. 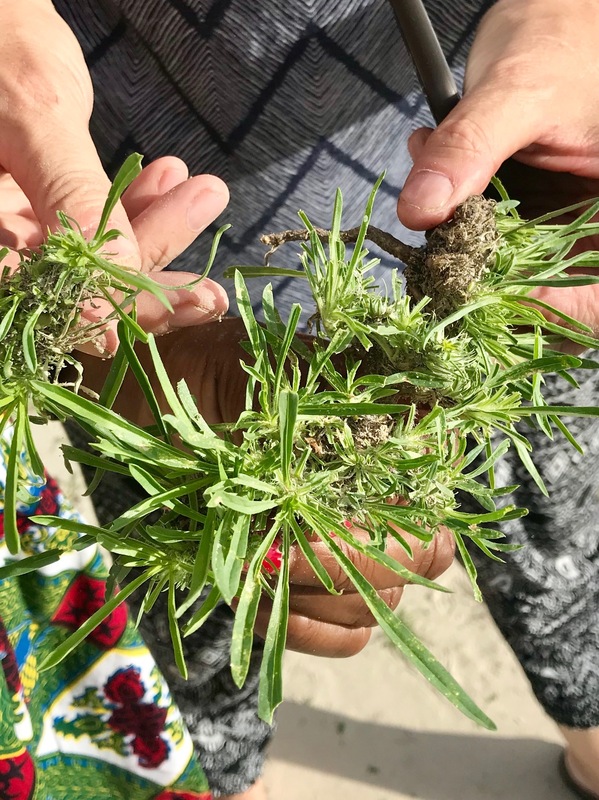 For instance, scientists are hopeful to find better treatments for tuberculosis and HIV infections in indigenous African plants. Of course, all parties involved are aware of the substantial commercial ramifications. In the past traditional healers were excluded from profits earned, making them today apprehensive to share their knowledge. The second part of my project focuses precisely on this apprehension. 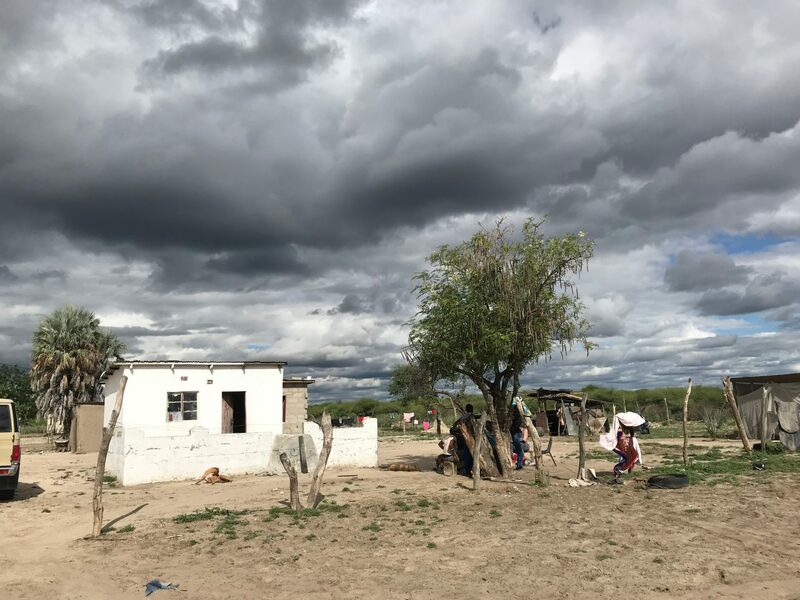 To illustrate how traditional healers' knowledge can be protected, we turn to South Africa where lawyers have successfully defended the rights of traditional healers in the face of what they call "biocolonial exploitation" . Production of a two part series of stories (TV, radio und print) about the medical and financial potential of medical plants in three African countries as well as Germany. The stories will be told with a clear reference to the German context. German scientists and pharmaceutical companies will feature prominently. EXCHANGE OF KNOWLEDGE- HOW CAN IT BE ACHIEVED AS EQUAL PARTNERS? In the next four years scientists at the Martin-Luther-University in Halle-Wittenberg are undertaking an exciting academic journey. 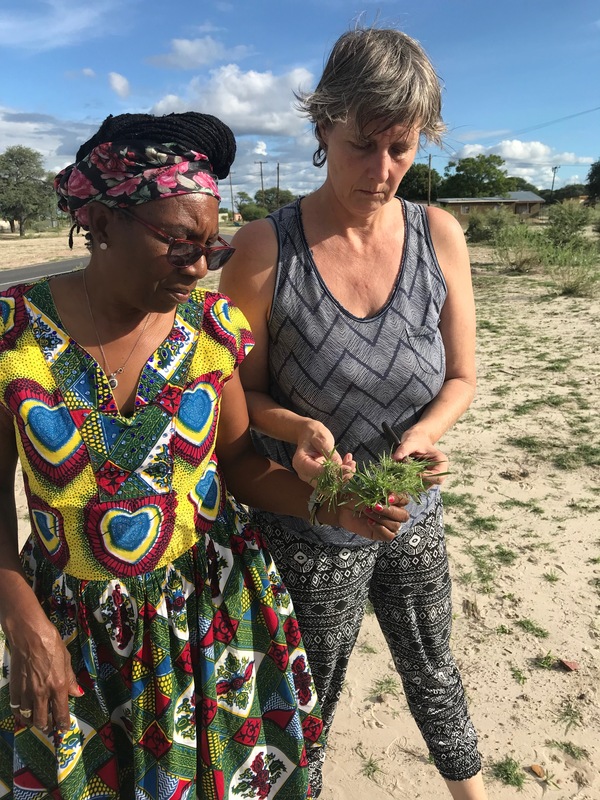 As part of a new research project German natural scientists will meet with traditional healers in Botswana, Tanzania and Ethiopia. 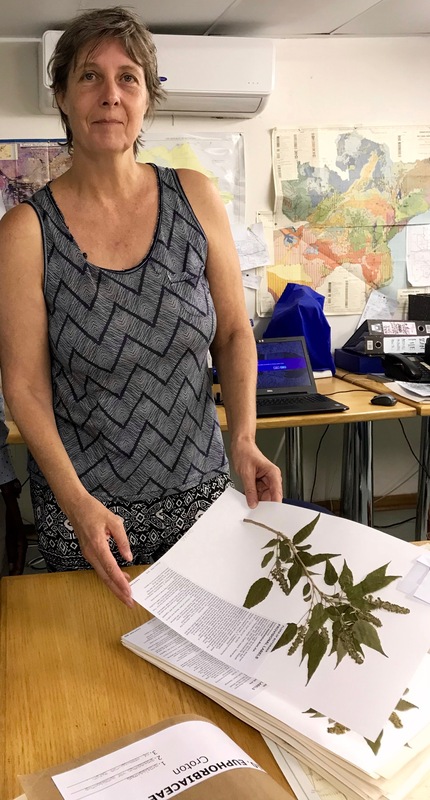 Local common knowledge about healing plants will be analysed, catalogued and scientifically evaluated. Traditional healers will actively participate in the process, even credited as co-authors in scientific publications. This is ground breaking. We will follow scientists and traditional healers. In order to show the relevance and human context, we will spend considerable time within local communities which rely on traditional medicine. The distrust is substantial. 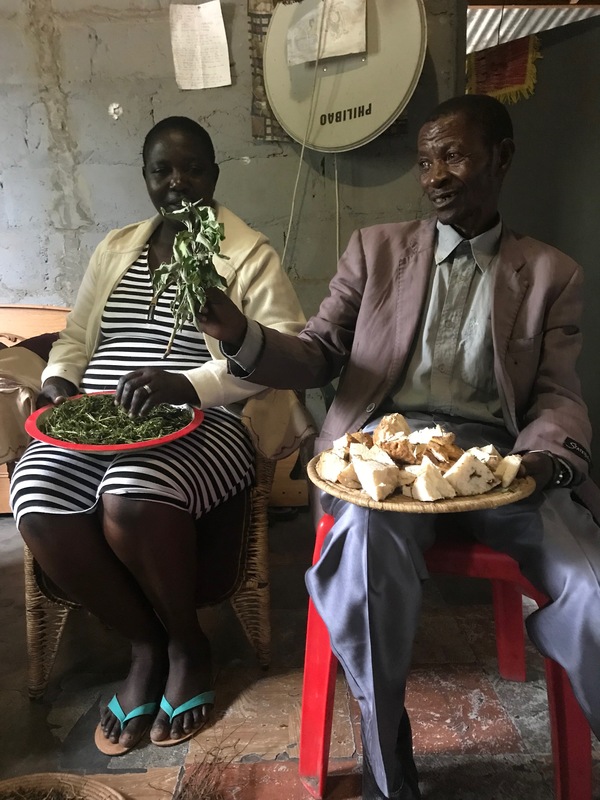 Traditional Healers in South Africa no longer readily share their knowledge. They have repeatedly witnessed pharmaceutical companies who steal their knowledge leaving them empty handed. Some call it biocolonialism, others theft. 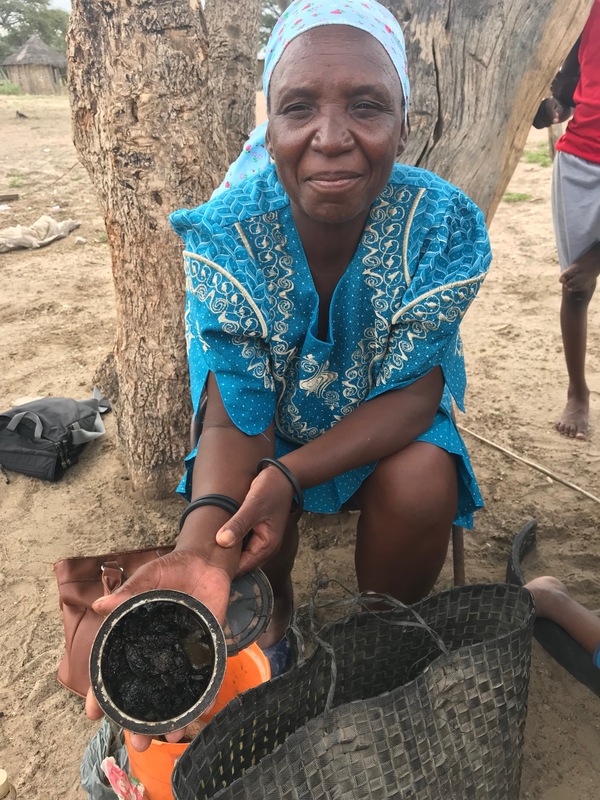 All the more important is the success of the San people in South Africa´s Western Cape against the German company Gehrlicker GmbH which patented the active ingredient ZEMBRIN following the expertise of traditional San healers. A court ordered Gehrlicker to pay the San a 6 % share in profits. Zembrin is extracted from the white and yellow blossoming plant Sukkulente Sceletium tortuosum. 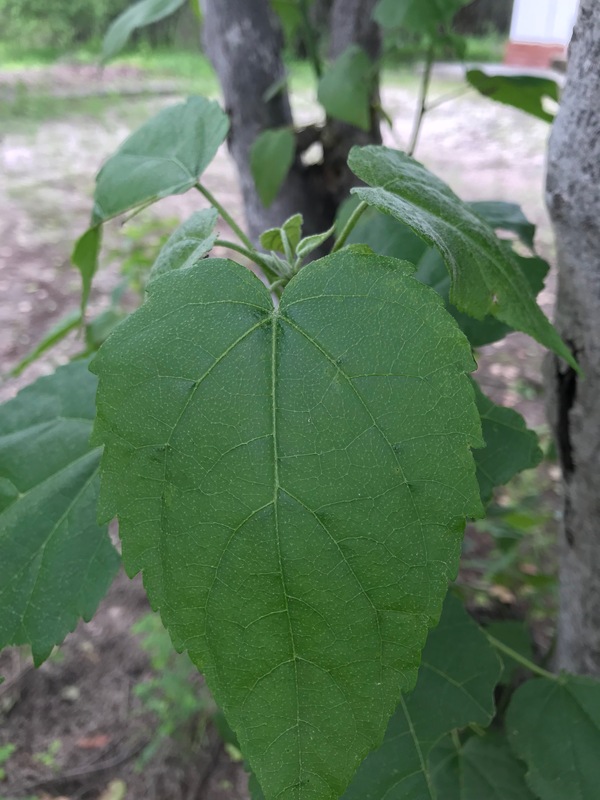 The San have used it for centuries to cure sleeplessness, hunger, colic and weaning off treatment. What happens to the profits? Is it a model, which should be copied in future? For decades, western medicine has arrogantly frowned upon African healers. Terms such as voodoo and witchcraft often pejoratively describe their knowledge in our culture. But things are changing: an example of that is the cough medicine Umchaloabo, developed by a traditional healer and widely purchased in Germany. Unfortunately the money forked out for this medicament doesn’t make it back to the traditional healers who discovered it.